Rent Claremont Hotel Club and Spa | Corporate Events | Wedding Locations, Event Spaces and Party Venues. 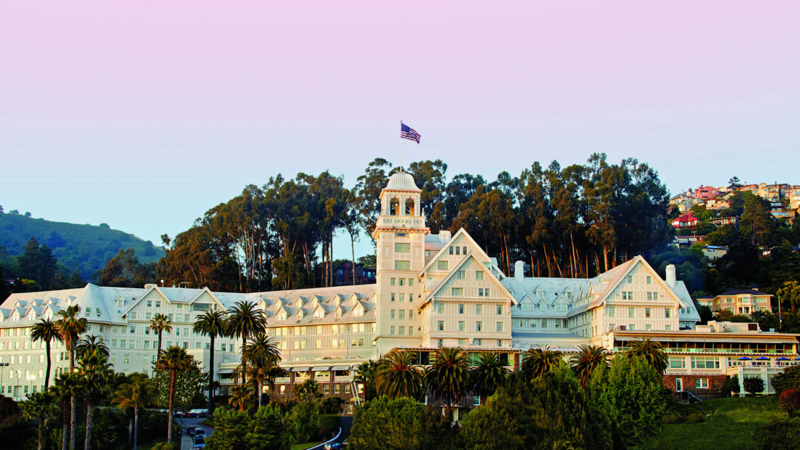 Opening its doors in 1915, Claremont Club & Spa has been revered as one of America’s iconic luxury hotels. Claremont Club & Spa is home to over 20,000 square feet of event space. The facility includes two versatile ballrooms, several function spaces with expansive views of the Bay, and flexible rooms that can be divided into multiple meeting areas. Meeting and Event Planners will also find meetings rooms for more intimate occasions, such as board meetings, breakout sessions, and executive meetings, with all the modern amenities and impeccable service you would expect from a world-class resort. Whether you are considering our hotel as a place to exchange vows or to invite guests for a weekend of wedding activities, the Claremont Club & Spa offers a spectacular canvas to paint your memories. Considered more than just a venue, the Claremont has been a wedding destination and East Bay landmark for over one hundred years. We invite you to join the hotel’s history by hosting your special day with us. Claremont Club & Spa has seen many weddings throughout its history. Our Team are experts on how to throw the most amazing celebration for any size party - from large dinners to intimate gatherings. We are delighted to assist you along this journey and hope to inspire while designing the picture-perfect wedding. Claremont Club & Spa is a landmark destination for Bay Area locals and visitors alike. With a range of event spaces that are ideal for intimate family gatherings to large galas, the Claremont has been a location for all types of celebrations for over one hundred years. Stunning hotel grounds and breathtaking views overlooking San Francisco Bay provide an exquisite background for birthdays, showers, anniversaries and more. No matter the occasion, our experienced planners ensure your event at our iconic destination will be unforgettable. While we’re all business, you don’t have to be.